On this edition of the BitcoinNews.com Daily Podcast we do a deep dive market analysis as the Ethereum Constantinople fork rapidly approaches. We also discuss the breaking news that Cryptopia has been hacked. 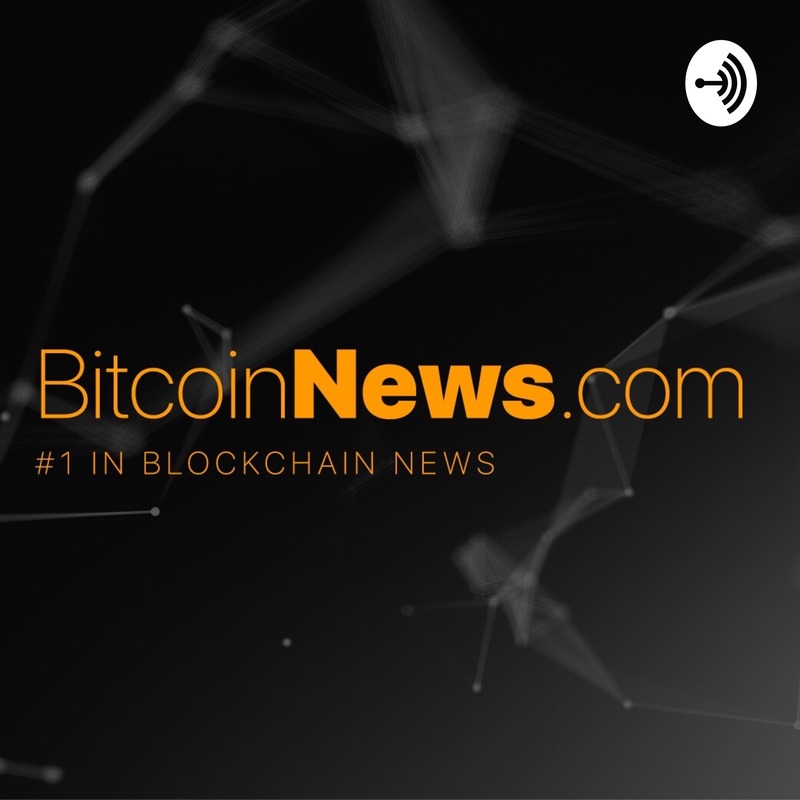 BitcoinNews.com Daily Podcast 6th January 2019: Bitcoin Breaks Through USD 4,000, Will It Last? BitcoinNews.com Daily Podcast 31 December 2018: How Will Bakkt Impact Bitcoin Market?